Apple Inc (NASDAQ: AAPL) after few months is going the launch the next generation iPhone 6S and 6S Plus, and rumor mills have already started churning out the information on it. In some of the latest reports, it has been confirmed that the upcoming iPhone is going to have the Force Touch along with a new color variant which is Rose Gold. Several analysts, including Ming-Chi Kuo, said that the company is about the start the mass production of the next iPhone in the coming few weeks. However, the Cupertino giant is only going to launch the 4.7-inch and 5.5-inch iPhones this year, the one wrapped in the plastic body is least expected the shelves before 2016. Apple Inc recently introduced the ‘Force Touch’ that adds a whole new dimension of the interaction in the device. iPhones will now have the feature to sense the amount of pressure, which will open new ways to communicate with the device. Apart from that Cupertino giant is now finally thinking about giving a bump in the camera. Rumors suggest that the upcoming iPhone will have the 12 MP camera with DSLR-like capabilities. 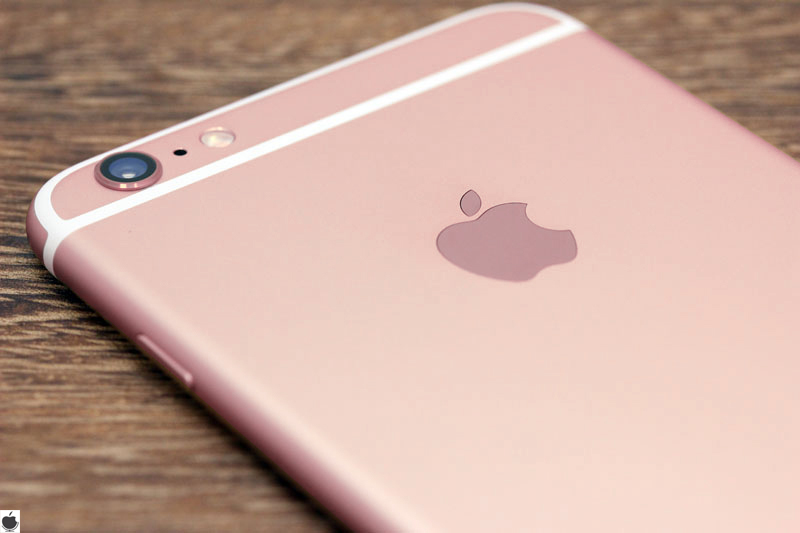 The future iPhone, apart from Space Grey, Gold, and Silver, is also expected to come in Rose Gold. The Rose Gold or the Edition iPhone is expected to be made out of the premium gold metal, however, Apple Inc can also give it that color. In any case, if it is made out by carving the precious metal then we can expect its price to be somewhere near $20,000. Apple Inc has been working on a new type of aluminum that makes the iPhones more immune to the bends. There were several cases when the iPhone 6 Plus ended up with a bend in it, however, it was working even with a bent screen. New iPhones are expected to come loaded with upcoming iOS 9, which Apple is supposed to announce at the upcoming WWDC 2015 event. Apple Inc. (NASDAQ:AAPL) is again in rumors for releasing three iPhones for this year in the month of October or September. According to the reports surfacing the Internet, Digitimes is claiming that the Cupertino giant is going to repeat itself by releasing an iPhone packed in the plastic body. Reports suggest that the company is going to launch three versions of the iPhone 6S, namely iPhone 6S, iPhone 6S Plus and one with a plastic wrap dubbed as iPhone 6C. Apple Inc. is again preparing to hit the shelves with the colorful yet not so popular plastic body iPhone. Digitimes said that the iPhone 6C is going to have the smallest screen size of 4 inches, and will be manufactured by another partner. 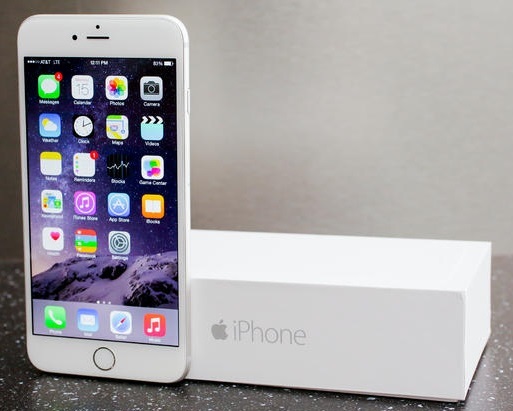 Foxconn will not have any share in producing these iPhones, however, Wistron is likely to build it for the Apple Inc. The remaining two units, iPhone 6S and 6S Plus will come out of the Foxconn manufacturing plant. The new iPhones will feature the LTPS panels, from the LG, Sharp and few other pioneers in the display technology. 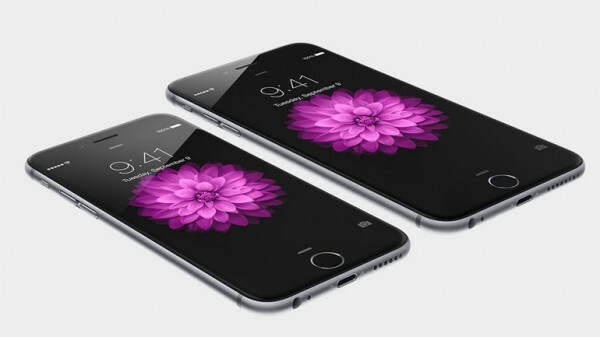 A more advanced and rich Retina display is expected to arrive in the iPhone this year. All of the three devices will also have a fingerprint sensor in them. Report also suggest that company’s latest technology, ForceTouch, will also be included in the upcoming iPhones, which will feature a Corning Gorilla Glass. A9 chips are also expected to come bundled in the new iPhones, which will help the device perform even better. However, the question arises, whether Apple Inc is going to change the existing design of the iPhone or will continue with the curved edges design for the rumored iPhone 6S trio. ‘Bend Gate’ and ‘Hair Gate’ are one of the common issues in the existing iPhone design.